Cristofer Rosales (Left) will defend his title against Charlie Edwards (Right). For those who have not been paying attention, 2018 has been an outstanding year for Cristofer Rosales. 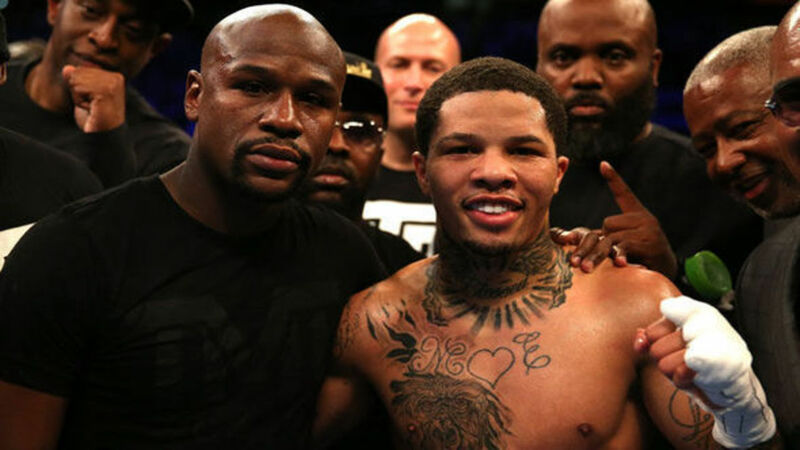 He has gone from relative obscurity to a world flyweight titleholder and one of the best fighters in the division. It’s been a heck of a year so far from the 24-year old fighter from Nicaragua. Rosales (28-3, 19KO) kicked off his 2018 campaign on April 15 scoring one of the biggest upsets of the year. Traveling to Japan, he defeated then WBC flyweight champion Diago Higa in nine rounds. Next was an impressive first defense of the title by stopping Paddy Barnes in four rounds August 18. Now he will make another title defense to close out the year. Having won and defended his title in enemy territory, Rosales will travel again to make his second defense. This time he will stop in the U.K to take on Charlie Edwards (13-1, 6KO) December 22. This will be the second world title opportunity for Edwards. In only his ninth professional bout, he fought then IBF Champion Jon Riel Casimero, losing by 10th round stoppage in July 2016. Edwards has rebounded winning his last five fights. What has Edwards learned from his loss to Casimero? Does he have enough to dethrone the improving Cristofer Rosales who is proving to be fighter of real substance?